Stools in the kitchen are a must. This piece of furniture is not only a place to sit, but also a stand when you need to get something high and for other purposes. In many situations, the stool is much more convenient to use than the chair. Despite the simplicity of its manufacture, not everyone knows how to make a stool with his own hands. You can achieve a quality result if you follow certain rules. The kitchen stool serves not only as a place to sit, but also as a stand when you need to get something high up. 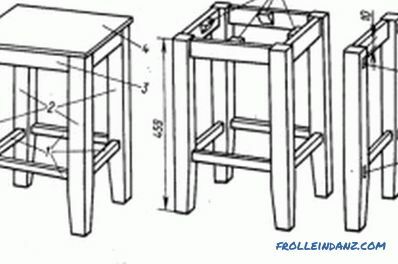 Novices in woodworking are not recommended to make stools for the kitchen, the design of which provides for the connection of spike type. For its exact implementation, it is necessary to have certain skills in the manufacture of various pieces of furniture made of wood. If all the subtleties of the connection are done incorrectly, the stool will be wobbly, fragile and creaky. 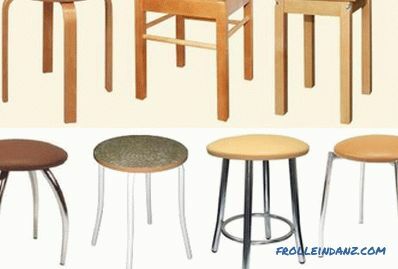 Before you make a stool, you need to pay attention to the selection of material. Chipboard - this is not the best option in this case. The edge of this material can quickly crumble and look unattractive. In addition, the chipboard is not good enough to hold fasteners (screws), deform and collapse under the action of moisture. Different materials can be used for work: from plastic to metal. However, the best option is a tree and its derivatives, such as plywood. 30 screws 4 cm each (with stock). The more reliable and quality a tool is, the better it will work with it. 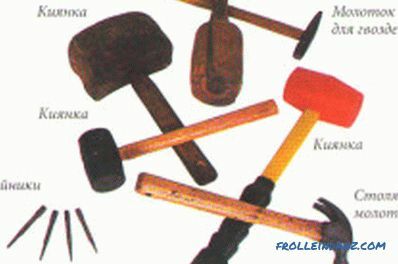 The result depends largely on the quality of the tool used. The design scheme of the wooden stool. 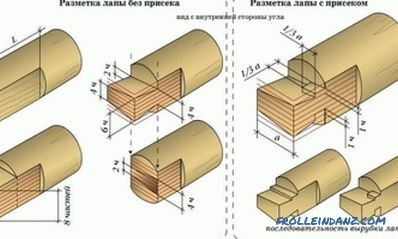 It is necessary to prepare 4 parts with a length of 43 cm from a timber (you can make any length at your own discretion, but this value is universal). Seat blanks are cut from the board. It is necessary to make 2 parts of 14.5 x 30 cm. If the master has a board with a width of 30 cm, then it is possible to make a one-piece part. Plywood is needed for the manufacture of connecting plates. It will take 4 parts 10x27 cm. On the side of 27 cm you need to cut 2 slots. Each of them should be located at a distance of 3 cm from the edge of the plate. The required size is 1.2x5 cm. From 4 plates you need to make a box that will serve as a frame for a stool. The legs and the seat must be fixed to the frame with screws. Drill holes for the screws before mounting. 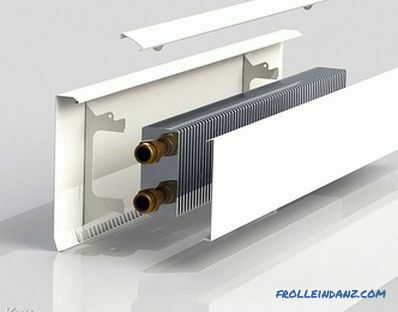 All parts are first glued together for greater reliability of the connection, and after that they are already screwed to each other. Those who wish to get a more attractive product are recommended to chamfer, smoothing the edges of the parts. The entire surface of the assembled product is treated with sandpaper. 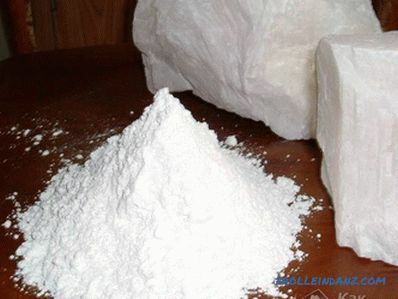 It is recommended to first use coarse-grained paper (100-120), and at the final stage smaller - 300-320. For processing, you can use a grinding machine or perform it manually. Many people prefer to treat the surface of each part separately in a disassembled form. In this case, inconsistencies that may occur between the parts will still have to be smoothed with sandpaper after assembly. Therefore, grind the stool more efficiently assembled. It is recommended to varnish a polished stool. 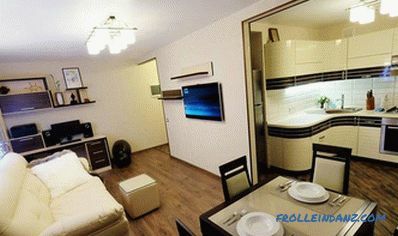 You can use a transparent or tinting, depending on taste preferences and the overall style of the interior. You will need to apply 2-3 coats of varnish. Each next layer can be applied only after complete drying of the previous one. It is recommended that all work be done with gloves to avoid minor cuts and splinters. In addition, you must take precautions and perform each operation carefully and without haste. Thus, making a stool with your own hands is quite simple. You can improve the model and add some features to its design.